The Duke and Duchess of Cambridge will spend Christmas at Sandringham with the Duke and Duchess of Sussex in what will inevitably be seen as a display of solidarity. 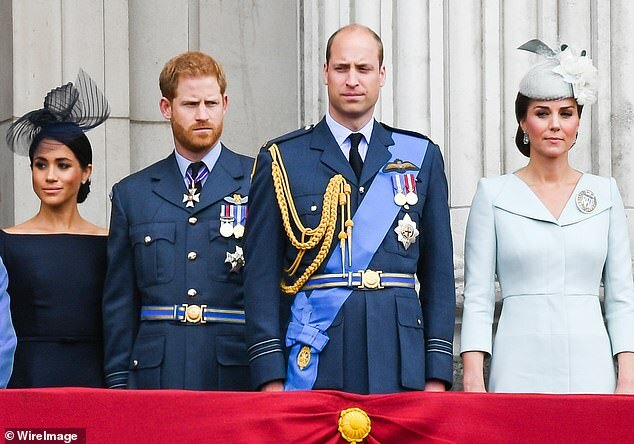 Contrary to reports that the two couples are going their separate ways this year, the Daily Mail can reveal that both will be with the Queen in Norfolk for the Royal Family’s traditional festive celebrations. Although the plans were made some time ago, their appearance on Christmas Day will no doubt be heavily scrutinised after more than a week of headlines about the strains on their relationship. While it is no secret that Kate and Meghan do not enjoy a close friendship, some reports have claimed that the pair have had a significant falling out, which has affected their husbands’ close relationship. The speculation was prompted by last month’s announcement that Harry, 34, and Meghan, 37, are to leave Kensington Palace, where they currently live in cosy Nottingham Cottage, to Windsor, where they will live in Frogmore Cottage on the Queen’s estate. Aides hope the cottage will be ready in time for the birth of their first baby in the spring. 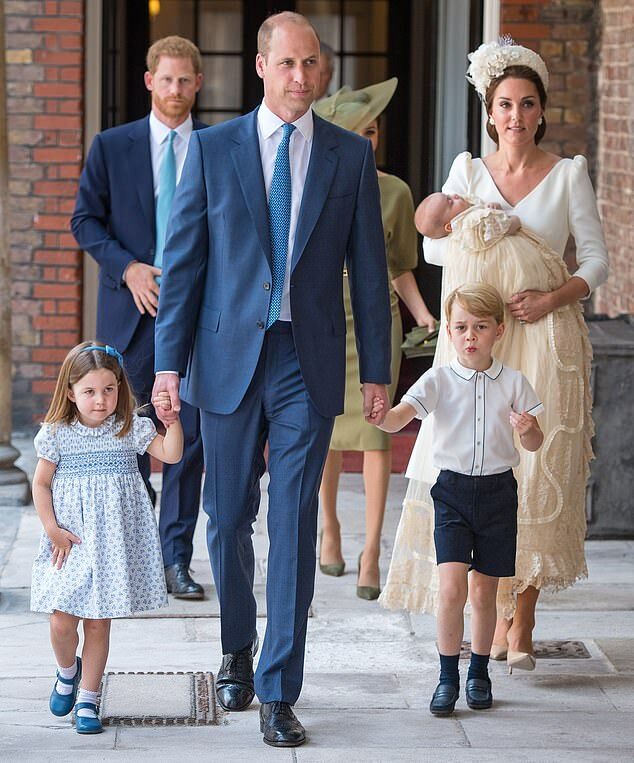 Many had expected them to move into Apartment 1, currently the home of the Duke and Duchess of Gloucester, which is next to the 22-room home of William, Kate and their young family. 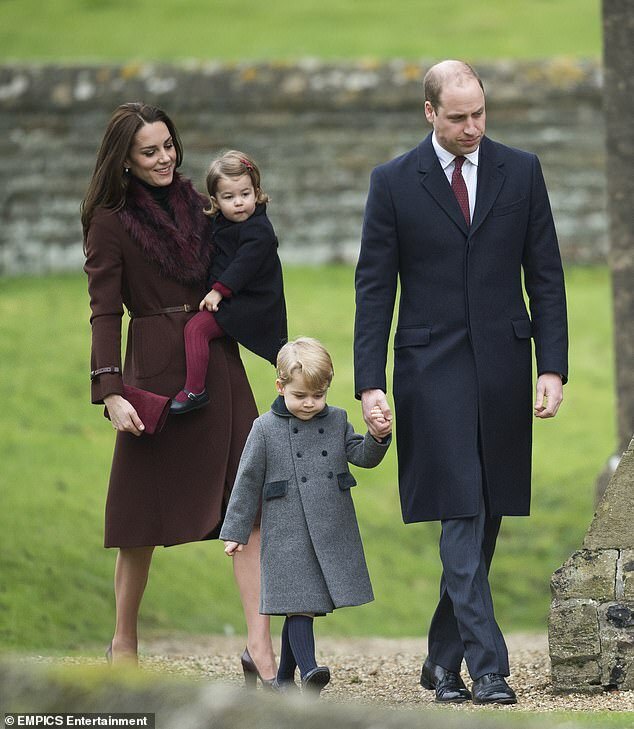 Yesterday it was claimed that, in a sign of the iciness between the two couples, William and Kate, both 36, had opted to spend Christmas with the Middleton family in Bucklebury, Berkshire. 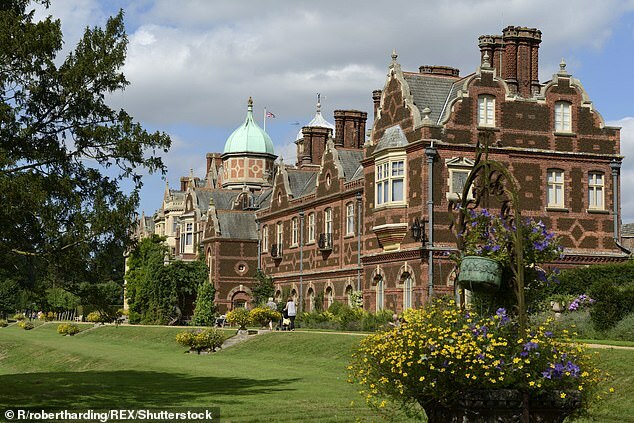 Harry and Meghan would be at Sandringham, possibly with Meghan’s mother, Doria. But a source told the Mail: ‘Reports regarding Christmas are wrong. Everyone is in Norfolk this year.’ Well-placed royal sources have already told the Mail that there has been no major falling out between the two couples but confirmed that the two duchesses do not get on particularly well and there have been some tensions behind the scenes. However, they insist that the two brothers are close and that it would be wrong to attribute Harry and Meghan’s decision to move out to any issue between the women. 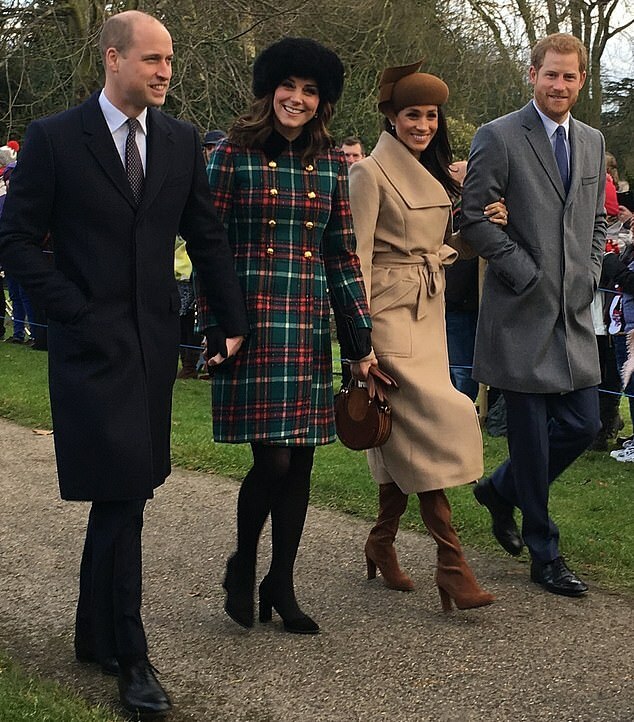 Last year Harry and his then fiancee stayed with his brother and sister-in-law at their Norfolk home, Anmer Hall, on the Sandringham Estate, joining the rest of the family for church and lunch. The news comes amid further reports that Harry and Meghan have not endeared themselves to royal household staff with their somewhat dictatorial behaviour. Yesterday the Sunday Mirror reported that Meghan’s personal assistant Melissa Toubati resigned after just six months, having broken down in tears over the stress of her job. A source familiar with the 39-year-old Frenchwoman’s time working for the Duchess of Sussex told the newspaper: ‘Her job was highly pressurised and in the end it became too much. She put up with quite a lot. Meghan put a lot of demands on her and it ended up with her in tears. ‘Melissa is a total professional and fantastic at her job, but things came to a head and it was easier for them to go their separate ways.’ The duchess is said to have emailed staff with requests and instructions as early as 5am. Former US first lady Michelle Obama has issued advice to her. Speaking to Good Housekeeping magazine, the wife of ex-President Barack Obama said: ‘Like me, Meghan probably never dreamt that she’d have a life like this, and the pressure you feel – from yourself and from others – can sometimes feel like a lot.